Citroën Ireland are delighted to invite you to their upcoming Citroën Open Event running in dealerships throughout the country from 21 May – 31 May 2018 to celebrate the launch of the eagerly-anticipated new Citroën C4 Cactus. Customers are invited to come along to their local dealership & discover the cool and comfortable 182 Citroën range and with serious savings on offer you can order your new car during the Open Event and receive 3 years’ free servicing*. 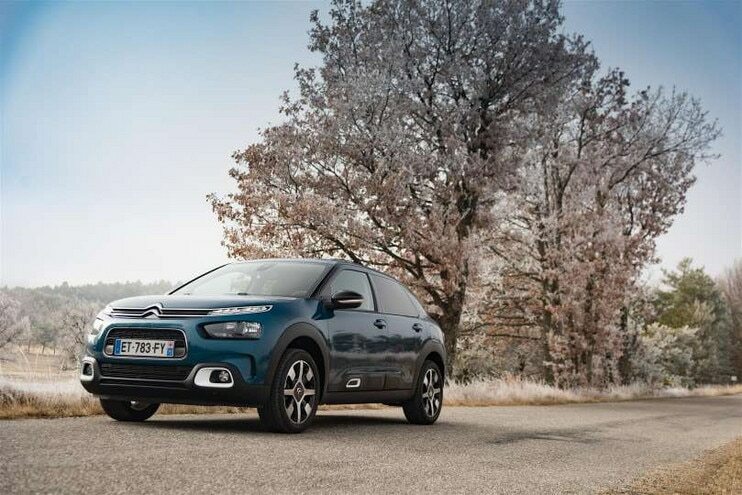 The New C4 Cactus epitomizes the best of Citroën Advanced Comfort® with features and technologies designed to emphasise a feeling of reassurance, comfort and calm. Be one of the first to experience the high standard for comfort with new Advanced Comfort® seats and the breakthrough new suspension with Progressive Hydraulic Cushions™, which is standard across the range. New C4 Cactus is available from just €19,995 or €199* per month; or customers can avail of a €2,000 Purchase Contribution on all Feel and Flair models. The funky New Citroën C3 Aircross Compact SUV, winner of the 2018 “Best Buy Car of Europe” from AUTOBEST, will also be a popular choice in the Citroën range this summer. The most spacious and versatile SUV in its class, New Citroën C3 Aircross Compact SUV is available from just €20,695 or €215 per month* and features a versatile interior and advanced modularity. Customers will also enjoy 5 year unlimited mileage warranty* and 3 years Citroën Roadside Assistance on all Citroën passenger vehicles. Talk to your local Citroën dealer about our great scrappage offers and low rate finance offers starting from just 3.9% APR* on 182 orders.